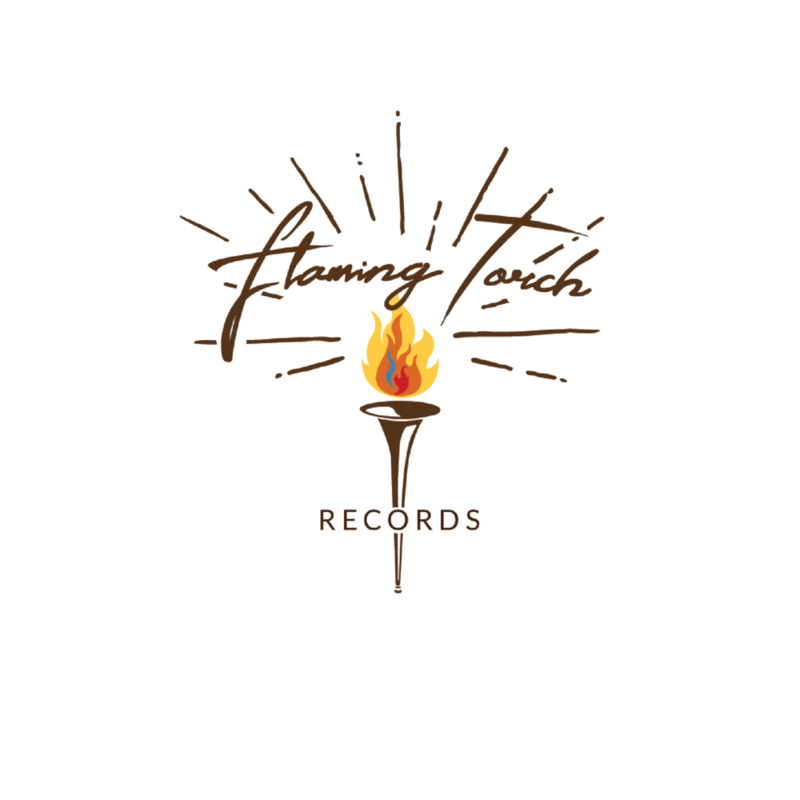 Natalie Sansbury, Founder and Executive producer at Flaming Torch Records came to me for a logo and brand refresh. The meaning behind the trumpet and flame is highly symbolic and a lot of attention and detail went into what will represent Flaming Torch Records, This record label exists to create honest, relatable music with a diverse sound that cultivates hope, passion, and a sense of wonder in our listeners, inspiring them to discover the depths of Jesus Christ. Through compelling lyrics and excellent music that transcends genres, they strive to capture the imagination, ignite the soul, and reveal God’s love, truth, and power.